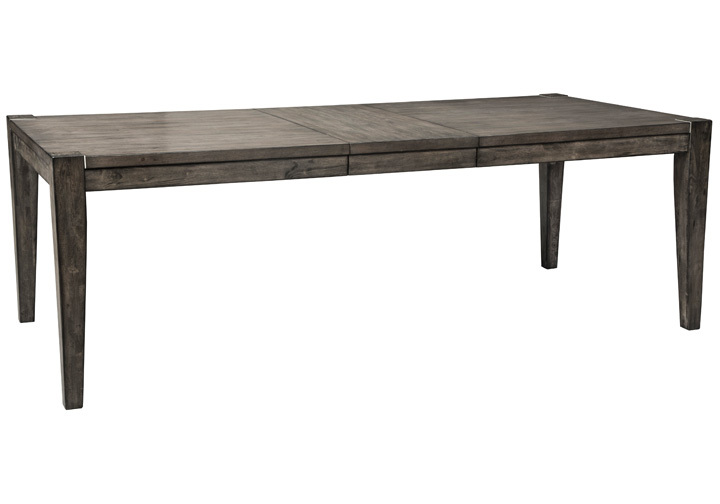 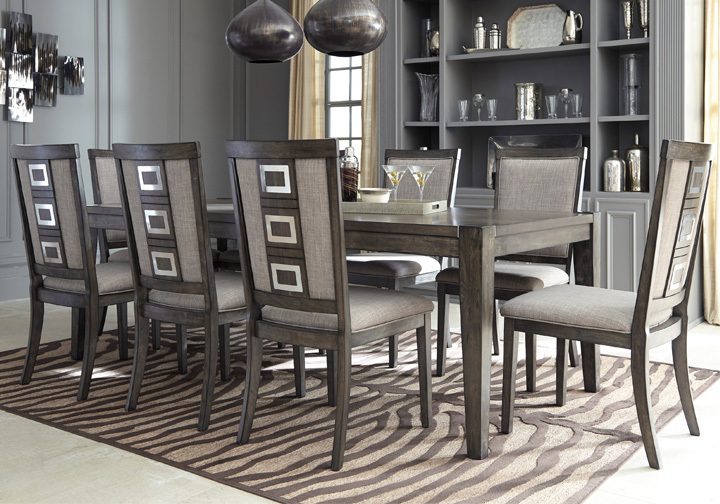 Cheers to the Chadoni 8-piece dining set for serving up high-end design, minus the attitude. The look might be might be ultra sleek and contemporary, but with an easy-on-the eyes “smoky” finish, it exudes a casually cool vibe that feels at home. 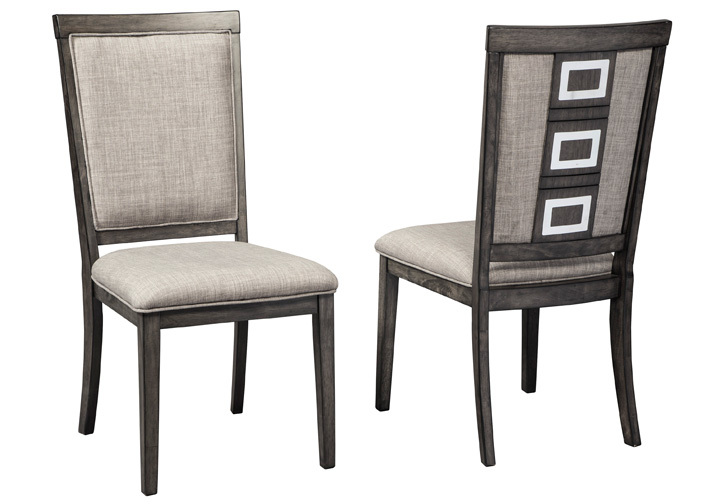 Sculptural metal accents infused on the chair backs add a punch of cool character. 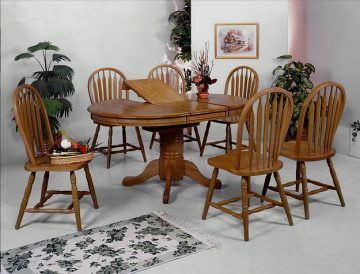 *The 9 piece dining set consists of one dining table and eight chairs.